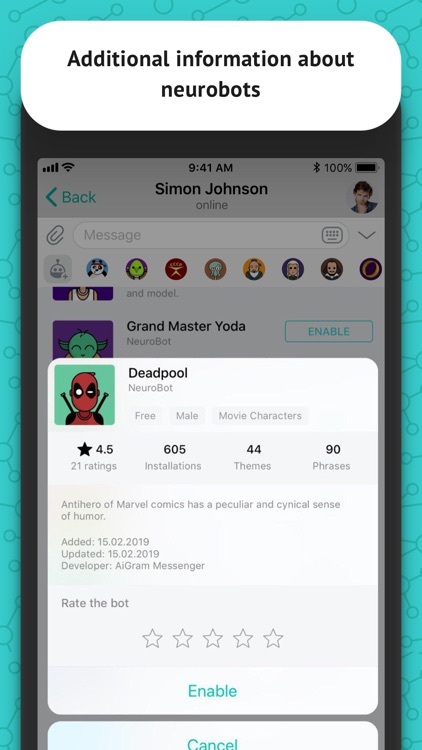 Messenger with integrated Artificial Intelligence powered by API Telegram. 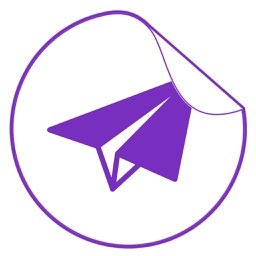 AiGram Messenger uses the Telegram environment for the development of neurobots - communication assistants. 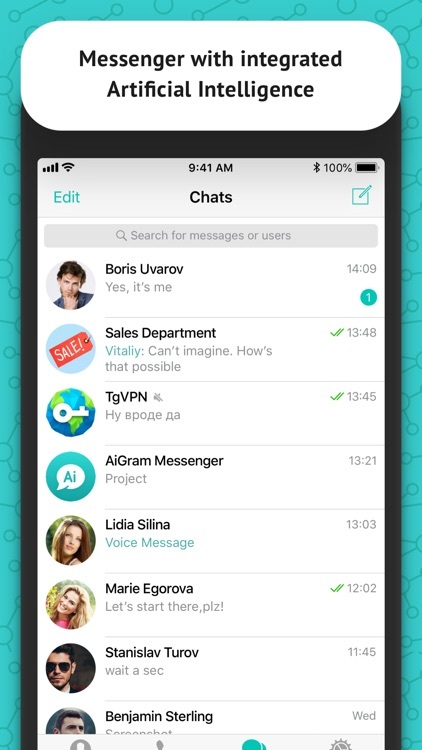 Users install AiGram Messenger to use all the advantages of Artificial Intelligence (Ai), without losing their social circle and the usual quality of the Telegram messenger. 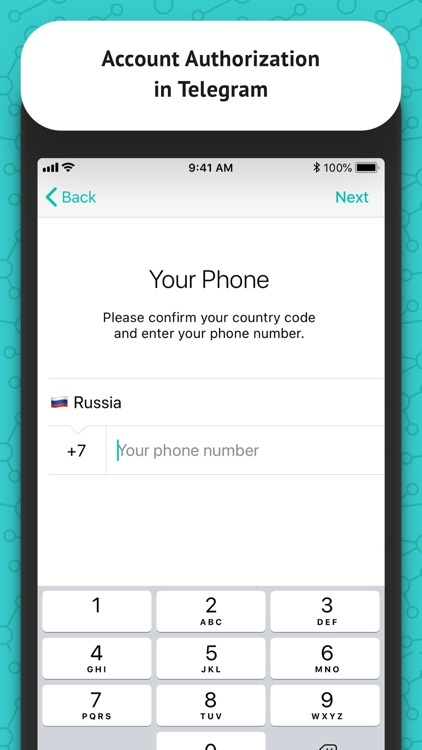 Authorization is processed by Telegram. A unique feature of the integrated Ai is the ability to automatically create chat messages on your behalf and support conversations in different formats and styles. To do this, we create neurobots with different characters and properties. 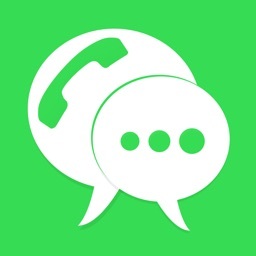 Now, in addition to the usual smiles and stickers, you can use the new tool, which diversifies daily communication. 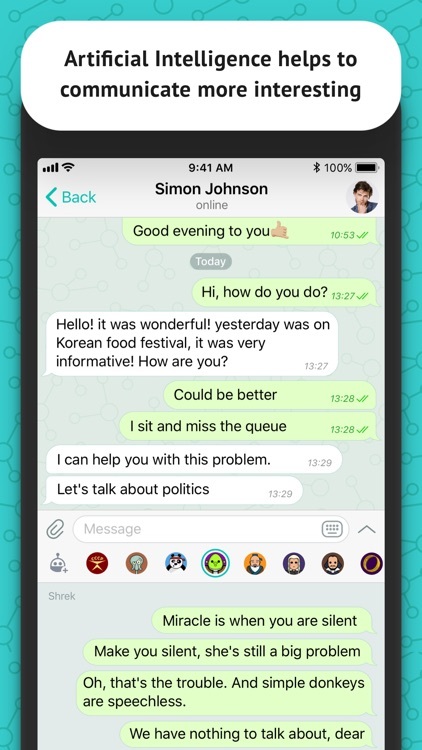 The interface for using neurobots is specifically designed to resemble the functionality of stickers in instant messenger Telegram in order to seamlessly integrate the innovation into the familiar space and not cause discomfort to users. 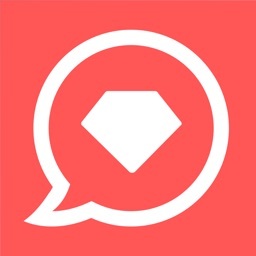 Character bots offer you ready-made phrases, in their own style and character, for answering chat messages. If the incoming message is not suitable for a particular neurobot, then he simply will not offer you his phrase for an answer. 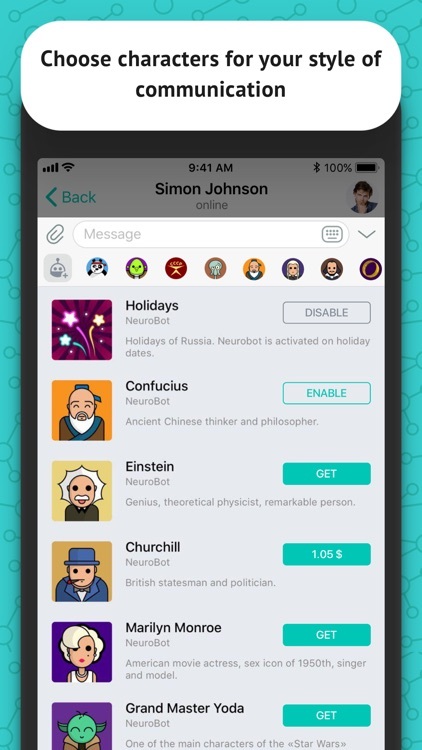 The more different neurobots will be used in your chat rooms, the more types of messages they will be able to cover with their unique phrases. "Einstein" is a great theoretical physicist, ready to support a conversation about Science, Education, the World, God, Mind, the Future, etc. 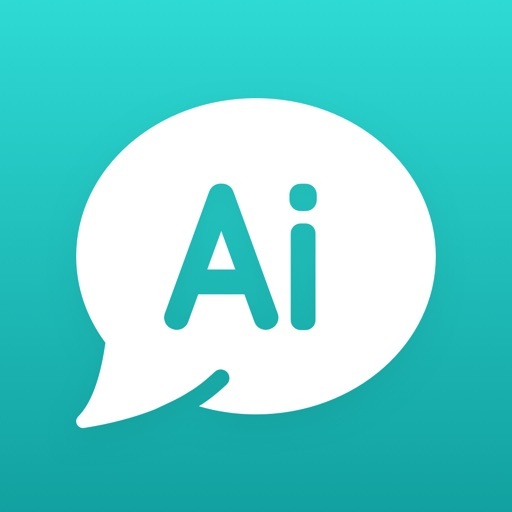 “Assistant” is a personal assistant who covers the most popular topics of conversation with his answers, such as Greeting, Farewell and other daily dialogues. The model of neurobots is designed in such a way that the Artificial Intelligence is focused on whole phrases of incoming messages, and the larger the phrase, the greater the likelihood of an adequate response. Neurobot is guided by the last incoming message and is activated if this message corresponds to its subject. 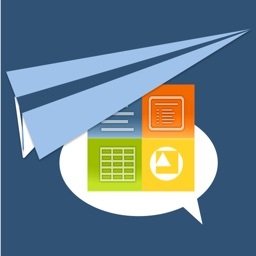 You can also use the Reply function on a previously incoming message to apply a neurobot to it. We are constantly working on new characters and types of neurobots and we will periodically update them. 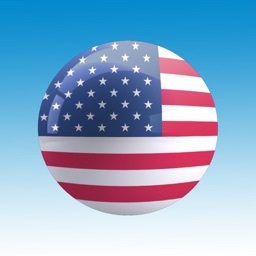 Also email us what kind of neurobots would you like to use, our dear users. We will be very grateful for the help of testing the application and neurobots.